It's that time again! 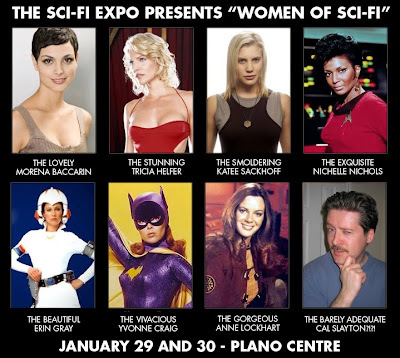 Time for the Sci FI Expo and it's back at the Plano Centre this year, which I love because it's just that much closer to where I live. 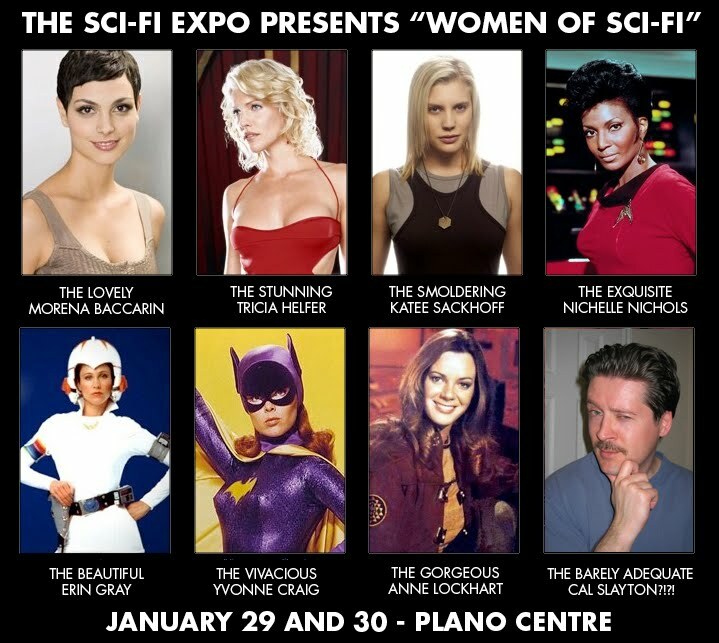 This time they're going with a "Women of Sci-Fi" theme that doesn't disappoint. Right off the bat ... Morena Baccarin, Tricia Helfer, Katee Sackhoff. Bam. Bam. Bam. What more do you want? Okay, how about ... Nichelle Nichols, Alaina Huffman, Erin Gray, Yvonne Craig and Anne Lockhart. Then throw in a bunch of great artists and tons of dealer tables and you've got yourself a show. 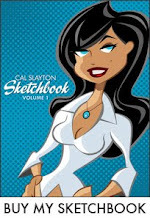 I'll be there doing commissions and selling copies of my sketchbook. So why not load up the entire family into the Wagon Queen Family Truckster and head on out this weekend to the Sci Fi Expo? You know you want to.